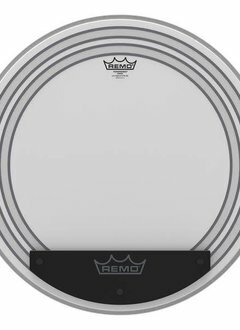 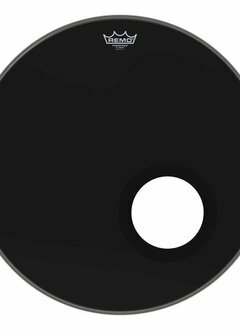 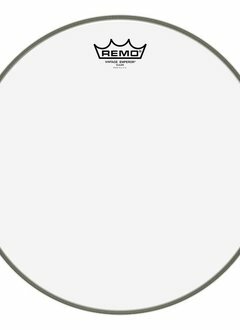 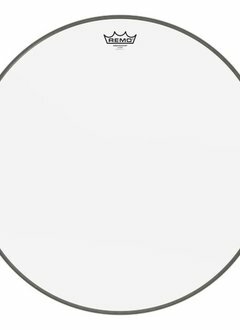 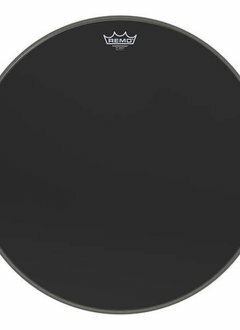 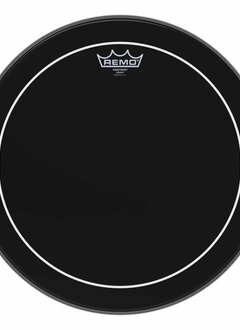 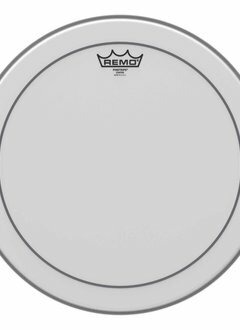 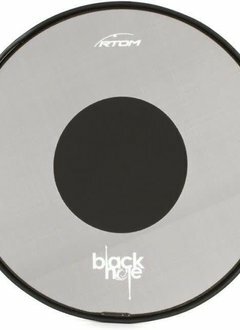 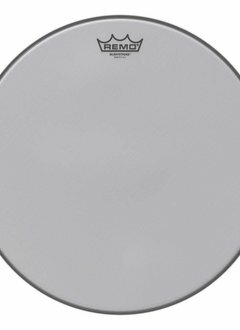 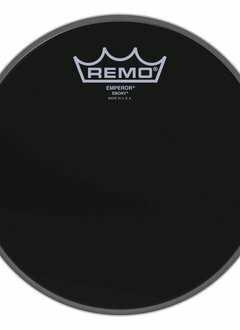 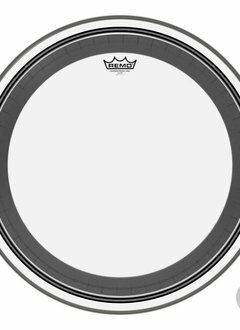 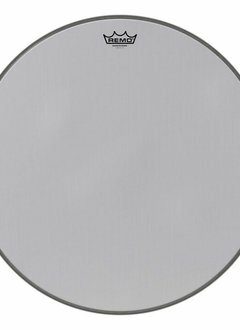 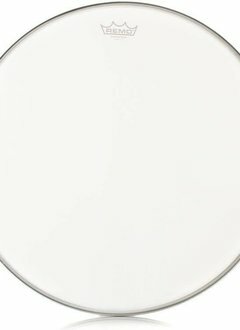 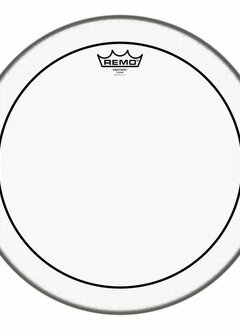 Emperor® Vintage Clear drumheads feature enhanced mid and low-range frequencies with outstanding projection and maximum durability. 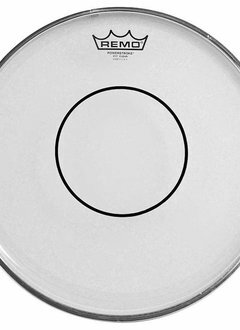 Feature enhanced mid and low-range frequencies with maximum durability. 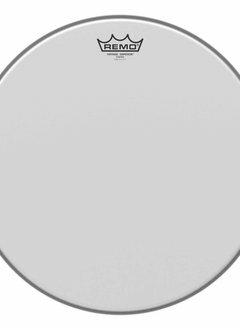 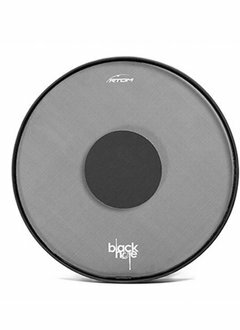 Features focused low-end tones with controlled sustain.